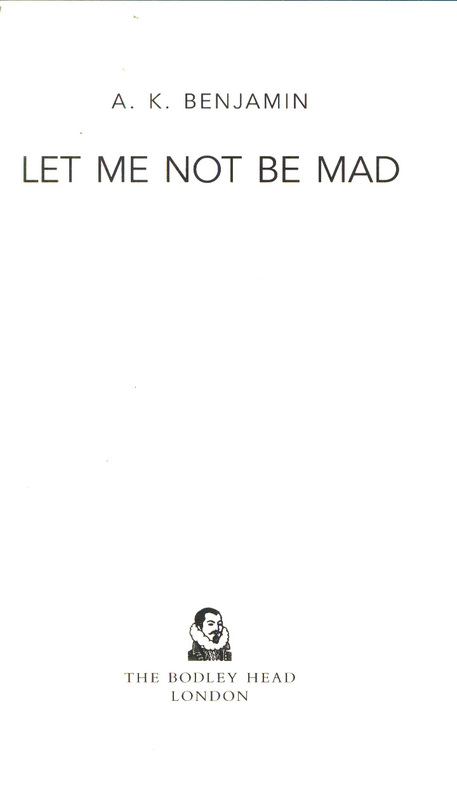 Let Me Not Be Mad is an immersive, virtuosic and provocative investigation of madness, love and self-destruction that defies categorisation. 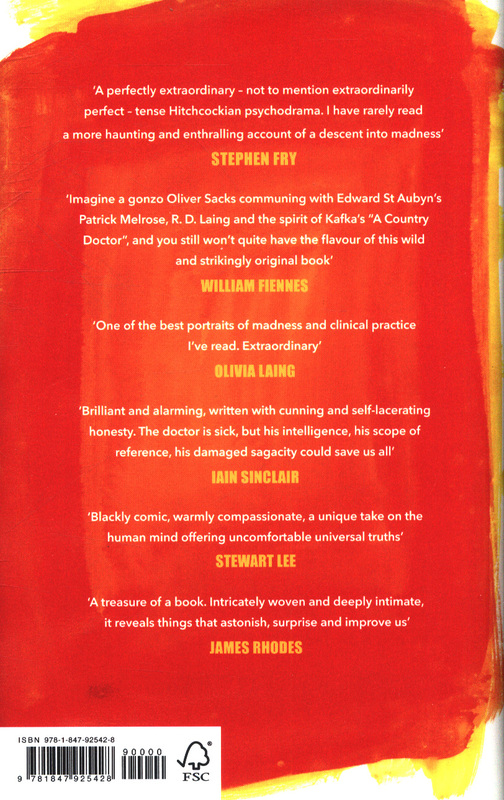 'Exhilarating ... dazzling ... a miraculous feat' Guardian'I have rarely read a more haunting and enthralling account of a descent into madness' Stephen Fry'Stunning: clever, troubling, restless, honest, dishonest' Olivia LaingA consulting room with two people in it. One of them is talking, the other is listening. Both of them need help. 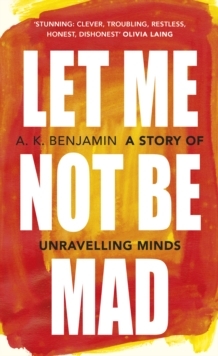 Throughout his life, A K Benjamin has found himself drawn to extreme behaviour - as a screenwriter, a contemplative monk, a counsellor for addicts, a support-worker for gang-members and ultimately as a clinical neuropsychologist. 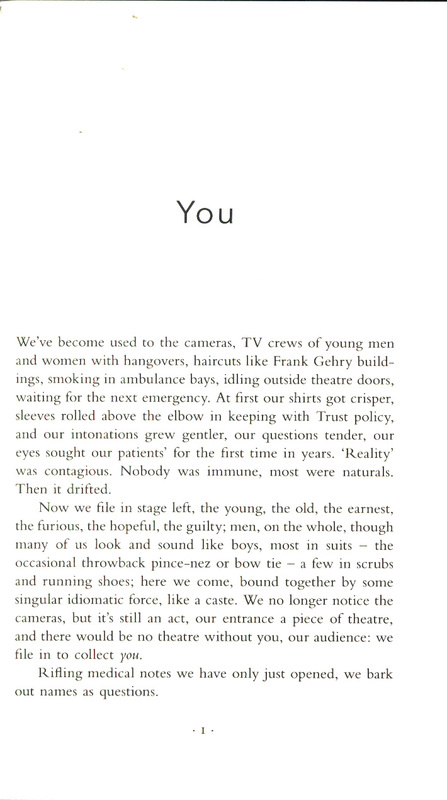 His book begins as a series of superbly realised clinical encounters with anonymised patients, some recently traumatised, some on the brink of mental collapse, others already in freefall. But with each encounter, it becomes increasingly and disturbingly apparent that what we are reading is not really about the patients at all: it is about the author's own fevered descent into mental illness and mania as he confronts his traumatic past. 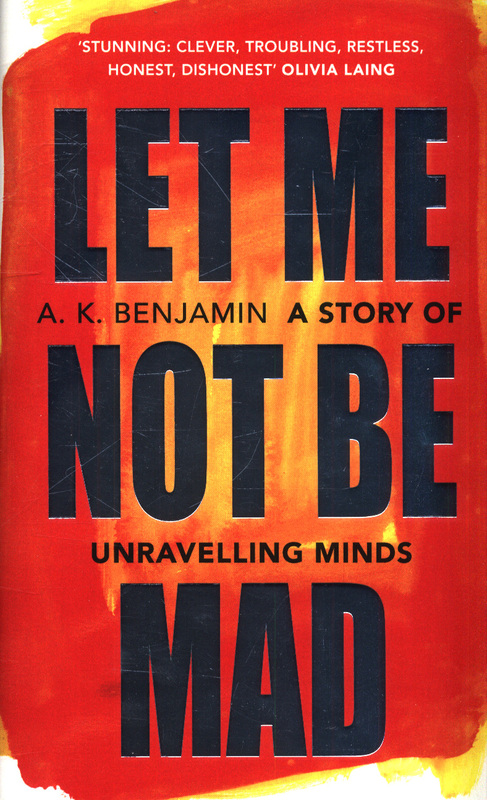 Layered with twists and revelations, Let Me Not Be Mad challenges the boundary between fact and fiction to provide a thrilling drama of self-diagnosis: a hall of mirrors blazing with energy, intensity, humour and emotion. And though shockingly personal, it also reveals something deep and dark in western culture that is driving millions of us to distraction and collapse.